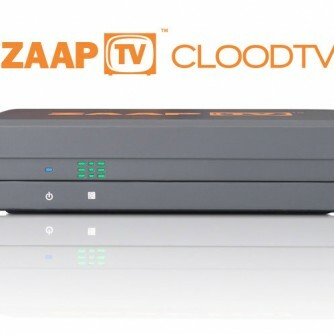 The ZAAPTV CLOODTV 4U has arrived! Our advanced technology powered by ZAAPTV™ OS makes CLOODTV 4U the best Arabic IPTV device in the market. Access to over 1200 Arabic and Global channels available in Live and Time shifting formats. Also, you will get free Arabic on demand movies and TV shows. CLOODTV comes with 3 years contents warranty from the date of registration. Remote control with Keypad makes it easier to use than other models. That is not all though, since you also get Video On Demand services both from our content network without the hassle of buffering! ZAAPTV IS THE TOP CHOICE FOR WATCHING ARABIC TV in Canada, US and Europe. Service uptime is 100%, unlike many other cheap models which work for 8-11 months only. Imagine Zaaping through thousands of Live TV channels from all around the world, with your own remote, as fast as you press the button. 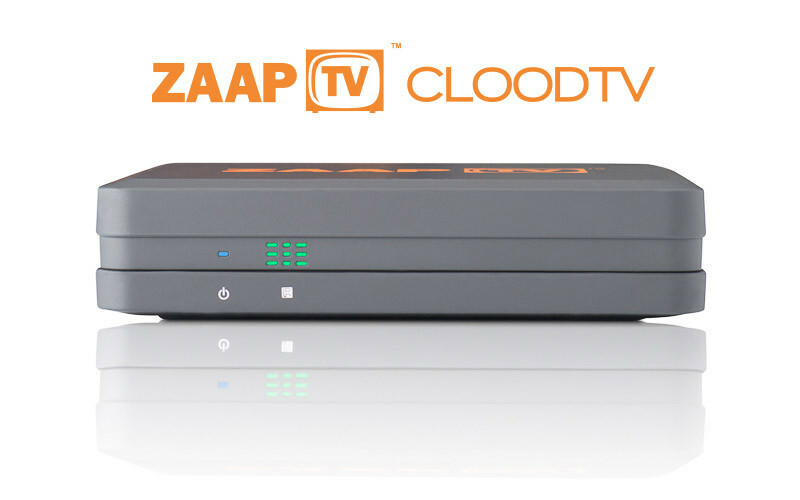 With the new ZAAPTV™ CLOODTV, you no longer need your imagination because we made that happen, for you! It’s the power of the NO BUFFERING TECHNOLOGY that gives you not only this amazing Live TV entertainment but a full scale Smart TV experience from your own television set! Live TV and Radio, Video On Demand services, Multiple network Streaming content and many more are now available from the palm of your hand to your TV! 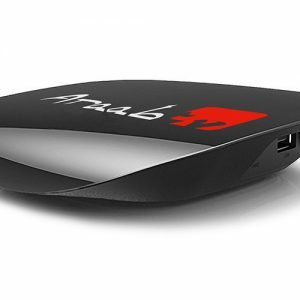 Enjoy wireless high quality streaming with your new ZAAPTV™ CLOODTV through our new built-in Wi-Fi connector with its own dedicated antenna. 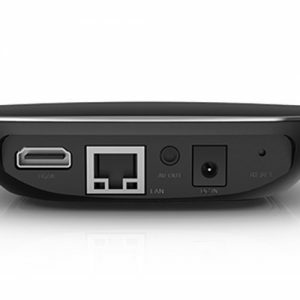 Get crystal clear signal from your router directly to your device and TV set withouth the hustle of cables all around! Now supporting even more technologies than ever before! We know how much quality means to the viewers and we made sure to give only the best way to enjoy all this content we are offering! 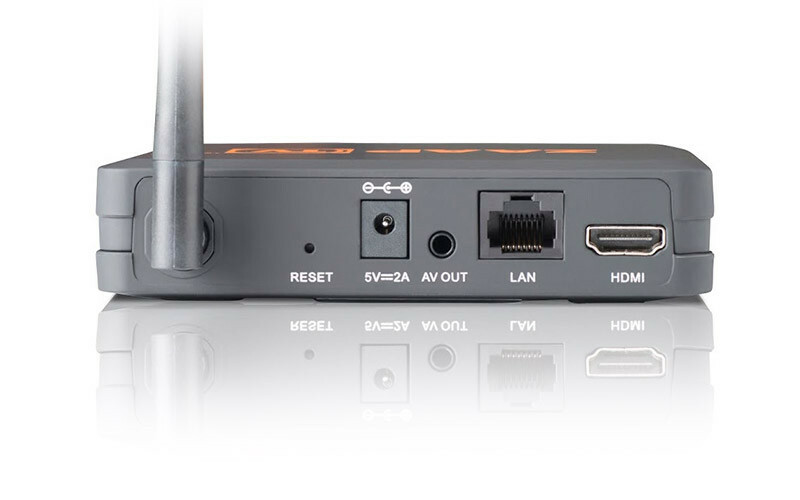 Full 1080p High Definition capabilities through the HDMI™ standards! 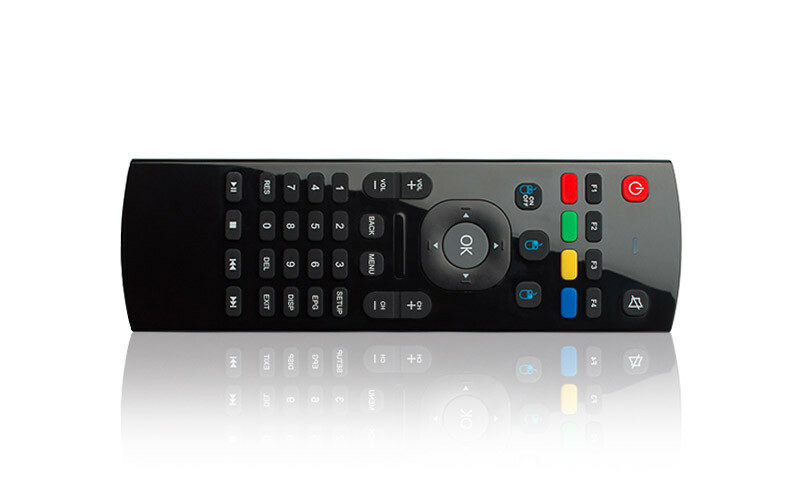 With our new full sized remote, everything else you will use, will seem obsolete! Full featured for quick and easy navigation through all the channels and movies we offer! I bought this cloodtv as a second box for my other living room and it is way more stable than other versions of IPTVs. It’s higher quality as well. I like the stability of the system. I flip thru channels and it’s super fast with HD quality. The shipping was super fast as well. Three years of service, all the Arabic channels available in live and time shifting versions. very solid device. 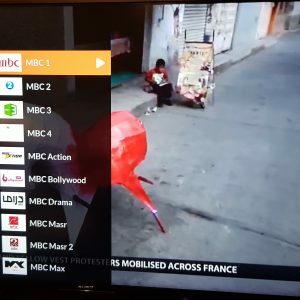 I highly recommend it to anyone who is looking for Arabic TV channels without any buffering. 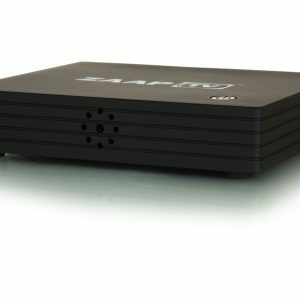 Latest Araabtv product from ZAAPTV exclusively available at ZAAPTV GROUP Canada. Over 1200 Arabic, Turkish, Kurdish and African channels. Sports, Religion, News, Documentary, Movies, Music and other ethnic channels from all over the world. Friendly User Interface for channels navigation. No Monthly or Yearly Fees. No Dish or Computer Required. The Latest product from ZAAPTV exclusively available at ZAAPTVGROUP Canada. Over 1200 Arabic, Turkish, Kurdish, African and Greek channels. Live and Time Shifting Channels +7, +12. Extremely Friendly User Interface for channels navigation. Unlimited Arabic and English Video On Demand. Movies and TV shows. Free Access to YouTube, Netflix, KODI. The ZAAPTV GREEK has arrived! 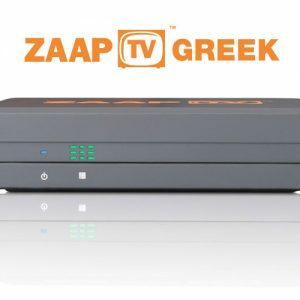 Our advanced technology powered by ZAAPTV™ OS makes ZAAPTV GREEK the best Greek and Cypriot IPTV device in the market. 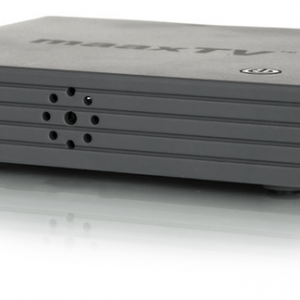 The IPTV box will offer you the channels in both Live and Time shifting versions. The New AraabTV™ has arrived! 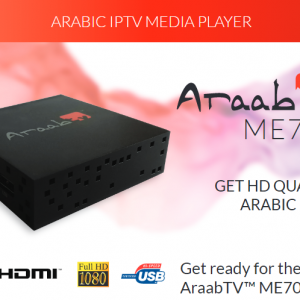 Our advanced technology powered by AraabTV™ OS makes AraabTV™ the best Arabic IPTV device in the market. 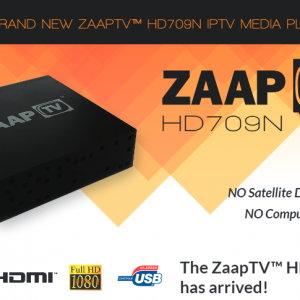 THE new ZAAPTV™ HD609n HAS ARRIVED! With our new Quad Core processor in ZaapTV™ HD609N and with a Quad Core Graphics Unit, video quality is at its best with up to 4K resolutions! Live Streaming content is available in an instant! And with our dedicated app store, ZaapTV™ Market, you can download hundreds of Apps as well as get Video On Demand content instantly with the press of a button! Based out of Canada, with over 15 local offices and sales outlets in nearly every major city in Canada. We continue to distribute our products to Canada and North American region.